This isn't a sequel to To Kill a Mockingbird, it's an early draft­—and it shows. Reading Go Set a Watchman feels wrong. Not because of the subject matter, but because of the experience. It's a broken, inconsistent, only halfway-to-good effort that feels like the early draft it is. It reads like a book you should never have been allowed to read at all. 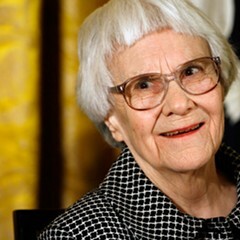 Watchman was Harper Lee's first attempt at a race-themed novel. She submitted it to publishers back in the late 1950s, but Tay Hohoff, her editor at Lippincott, set it aside and requested that Lee expand on the story's flashbacks instead. Lee obliged, and To Kill a Mockingbird was published in 1960. Watchman sat dormant for nearly 60 years, but, aside from a routine copyedit, HarperCollins made no changes to the original text before publishing it last month. 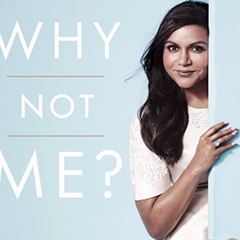 This book is a draft, and it shows. Watchman takes place about a quarter century after Mockingbird. Scout Finch, now answering to Jean Louise and living in New York, returns to Maycomb, Alabama, to visit her father, Atticus, and catch up with the characters of her childhood. A lot of press has detailed the supposedly shocking changes between the 1950s Maycomb of Watchman and the town from Mockingbird, but these earlier presentations of the classic characters and settings are more jarring than surprising. To Kill a Mockingbird wasn't a cheerful book, exactly, but with young Scout's spunky narration and its heartwarming final images, the novel was certainly optimistic. Watchman, by contrast, has a cynicism that saps all the magic out of Maycomb. Yes, Atticus is a villain now, but that on its own isn't an issue. 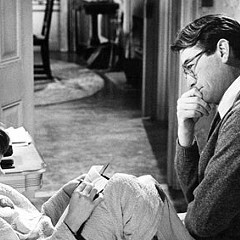 It's problematic because he's one-dimensional—the only Atticus we see is a racist, and it's tough not to wonder what happened to the discerning wisdom that was so evident in Mockingbird. Watchman's reveals are more plot holes than plot twists. 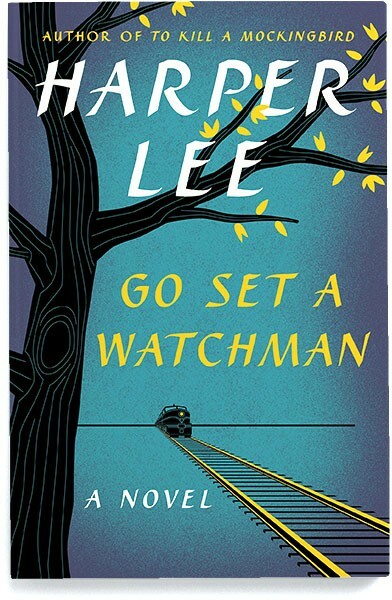 This novel might have been saved with some thoughtful revisions, but nothing of the sort ever happened (Lee herself hasn't read Watchman since her lawyer discovered the manuscript in an archive last fall), so the changes between this book and Mockingbird stand out as dark inconsistencies and aren't treated with the significance they should be. We hear in passing that the Tom Robinson trial actually resulted in an acquittal rather than a conviction, and that's intriguing, but it's unclear how that accounts for the differences in Scout and Atticus between the earlier novel and this one. 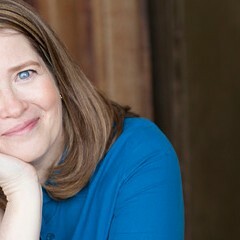 Given the success of its successor, it's rather startling that Watchman doesn't try to connect itself to Mockingbird. As is, it has the feel of something unfinished and lazy. Instead of illuminating the characters we grew up loving, the book throws eerie shadows upon their faces. Instead of offering up more insight into Maycomb, it blurs the ink of its history. It's not really fair to the audience or the writer—if Harper Lee wasn't interested in revisiting the work, why should anyone else be interested in reading it? HarperCollins's PR department veered away from the cash-grab conversation, but you don't have to spend much time with Watchman before that possibility comes to mind. The author moves in next to Harper Lee—and nothing much happens.